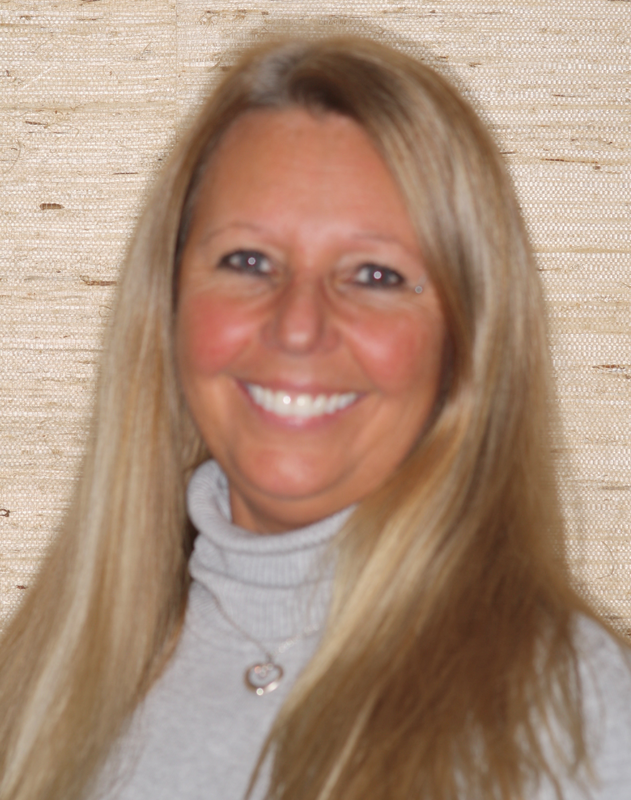 Yvonne started her dental career with a dentist in Shaftsbury Vermont. She completed her radiology training in 2005, and has been happily pursuing her dental career with Dr. Hottenstein, DMD, FAGD since 2007. She very much enjoys getting to know her patients and continues to challenge herself by learning new techniques. Yvonne is the mother of four. When not caring for her patients she enjoys boating and motorcycling with her husband.